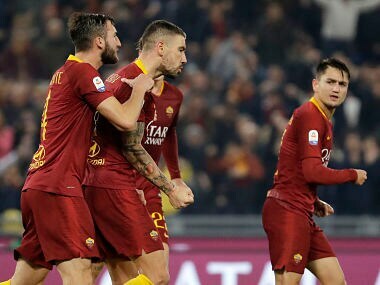 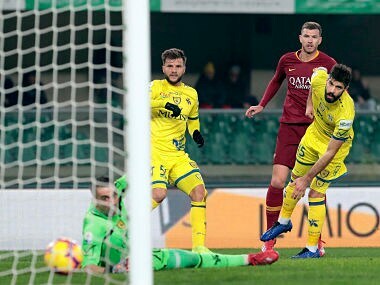 Roma move up to fourth ahead of city rivals Lazio, who had occupied the final Champions League berth overnight after a 1-0 win over Empoli on Thursday. 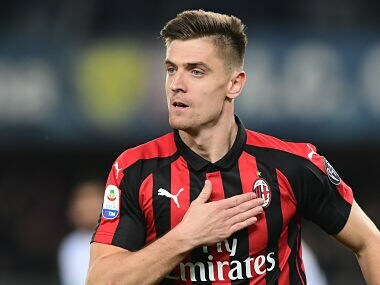 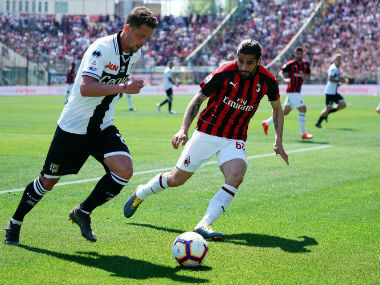 Milan remain fifth, behind fourth-placed Lazio on goal difference in the race for Champions League qualification. 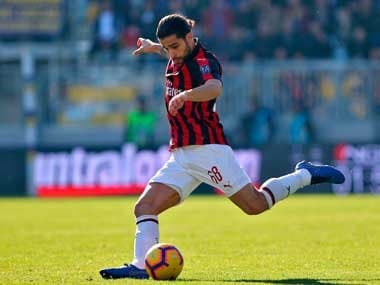 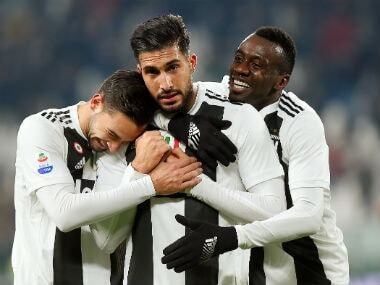 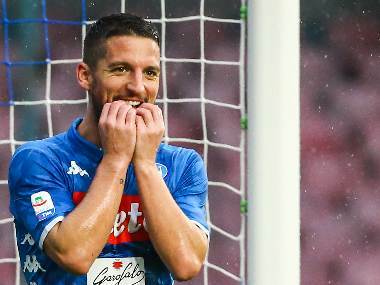 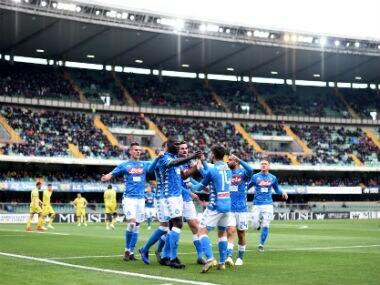 Juventus' bid for an eighth consecutive Serie A title was given a further boost on Saturday after title-chasing Napoli's ambitions took a knock with a goalless draw by bottom club Chievo. 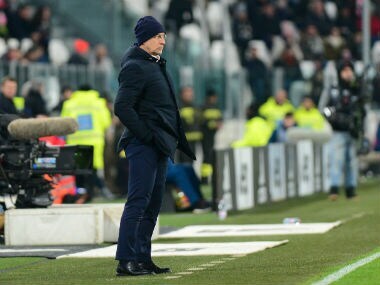 Genoa and Chievo on Tuesday became the first Serie A clubs this season to sack their coaches.